A surprising 14 percent of youth between the ages of 16 and 24 are neither working nor going to school. These “opportunity youth” are disconnected from potential academic and professional growth, community services and other aids that their peers actively benefit from. The Arizona Department of Education recognizes that these youth face unique roadblocks, and that many communities struggle with higher numbers of opportunity youth. As a result, ADE launched the Zip Code Project in 2016, aimed at decreasing the number of opportunity youth in regions that need it the most. They’re currently focused on four key areas: 85321(Ajo), 86503 (Chinlee), 85040 (south Phoenix) and 85031 (West Phoenix/Maryvale). Working with community members and key stakeholders, the ADE team identifies the unique challenges that are faced by youth in that community. This can range from a lack of soft skills training and recreational opportunities to not having access to higher education. Once those challenges have been identified, key partners are engaged to create Community Groups of Action, which will explore areas of growth, identify potential solutions and assist in implementation of these solutions. 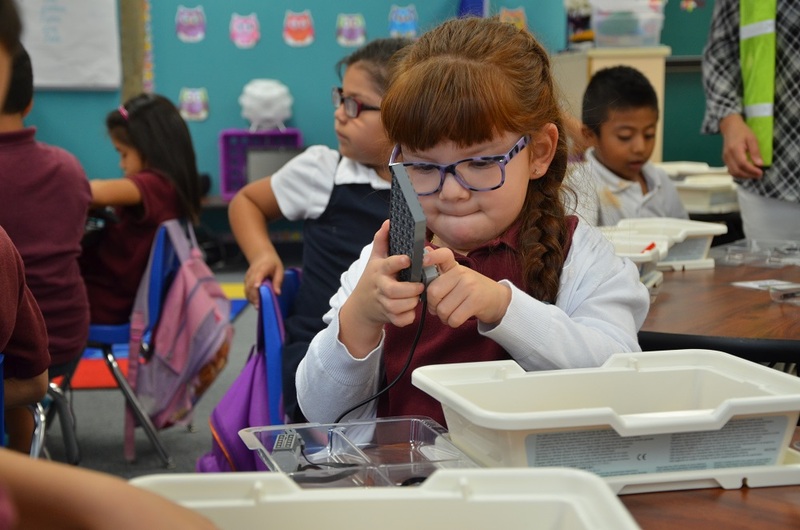 Some of these partners include the City of Phoenix, Arizona State University’s Opportunity Youth Initiative, Jobs for Arizona Graduates and local schools. By leveraging public-private partnerships, ADE is able to tailor solutions that are unique to the community and that will support alternative paths to success. They’re working with an especially vulnerable group of youth and want to ensure that each and every one has the chance to make the most of their life. 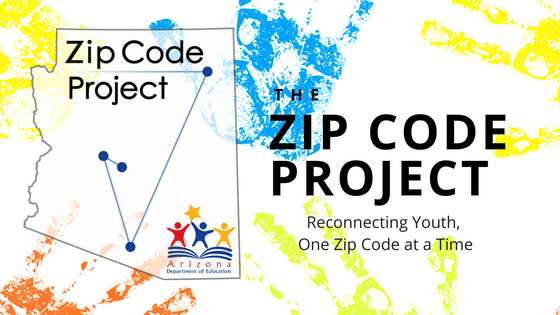 The Zip Code Project is operating in tandem with the Arizona Education Progress Meter, which has set a goal to decrease the number of opportunity youth in Arizona to 7 percent from 14 percent by the year 2030. 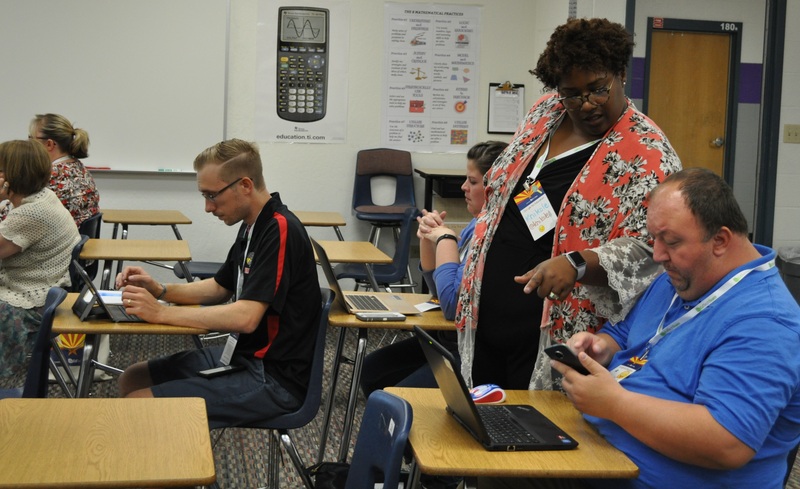 ADE is using a wide variety of tools to do this in their target regions, including providing soft skills training to high school seniors in Ajo, creating a youth employability training program in West Phoenix, and developing a Youth Ambassador Program to elevate youth perspectives in South Phoenix. After being launched in 2016, the program is already seeing an impact. In fact, they’re one of the key organizations that is having a positive impact on the Progress Meter goal of decreasing the number of opportunity youth. They’re helping to drive awareness of an issue that many don’t even know exist, which will spur even more action. And locally, there are nearly 100 individuals taking part in the Community Groups of Action. The team hopes to add an additional two zip codes in the coming year, in addition to releasing dropout prevention toolkits for school leaders and developing a network of resources to aid schools in working with high-risk students. 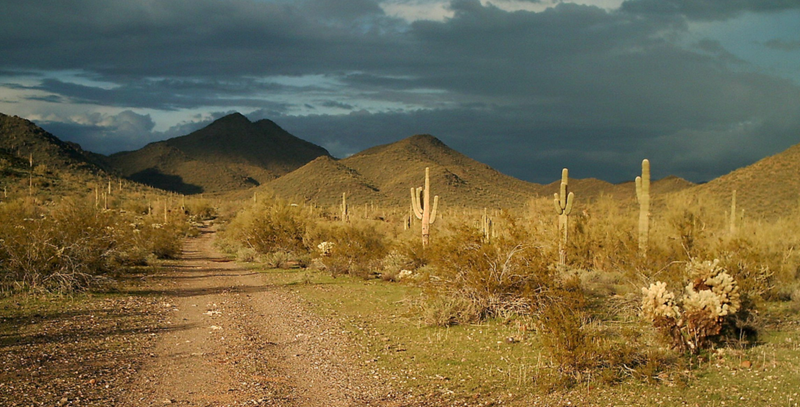 For more information on the program or to get involved, visit azed.gov/zipcode.